Please be aware that the footpath behind the old mushroom farm has been blocked off because of the unstable wall next to it. The wall will be demolished today and tomorrow and the byway should reopen Wednesday morning. Meet GYBC’s planners: housing, infrastructure, conservation and more. You asked us, we listened. At a recent meeting with villagers, more information was requested about how planning works. This meeting will give you the chance to ask Great Yarmouth Borough Council’s Strategic Planning Team all about their plans for Martham and how you can have your say. Note: This is not a Community Led Plan meeting. 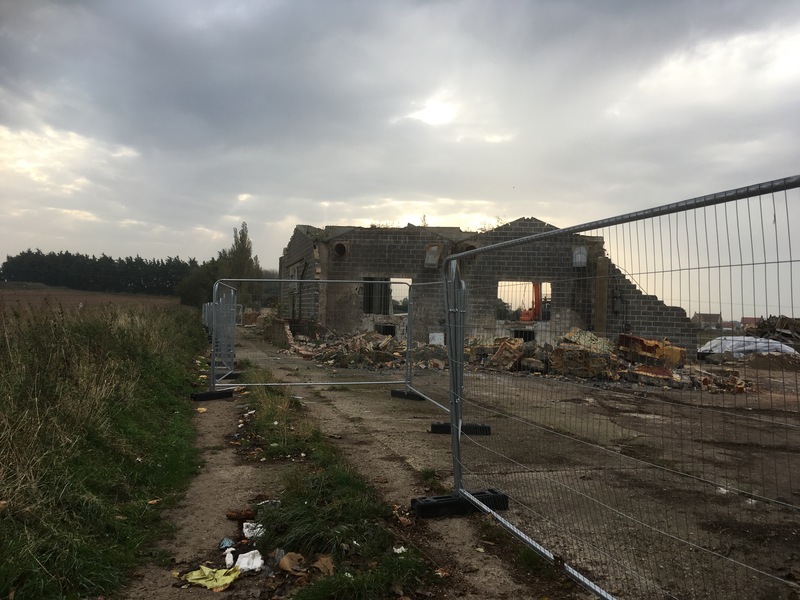 An explanation of where we are at in terms of GYBC’s Local Plan (Not to be confused with Martham Parish Council’s Community Led Plan), what the next stage will be and what the implications will potentially be for Martham. How you can best get involved with shaping and owning the process of development in Martham. Q & A with representatives from GYBC’s Strategic Planning team. 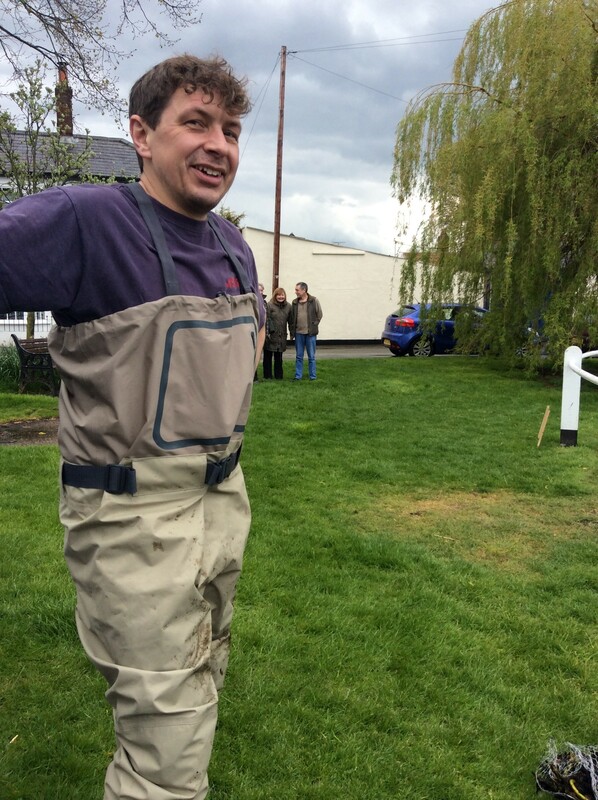 Duck food is now available in Chapmans Butchers, The King’s Arms, Martham Pet Supplies and Naomis Flower Gallery. It’s a natural well balanced floating food and should be scattered on the water (this will help reduce rat issue). It’s 50p a bag with all proceeds going to the Martham Carnival fund. 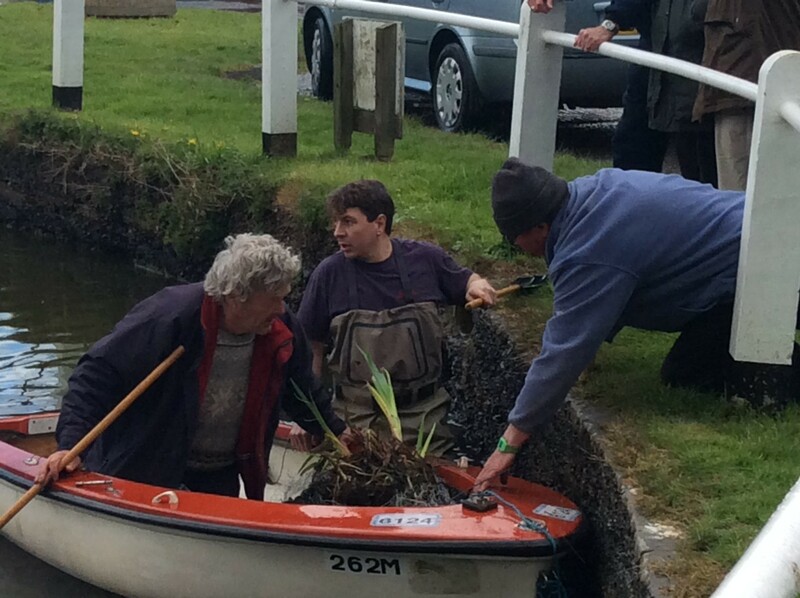 Martham Village Pond Planting – Parish Councillors Wade in! 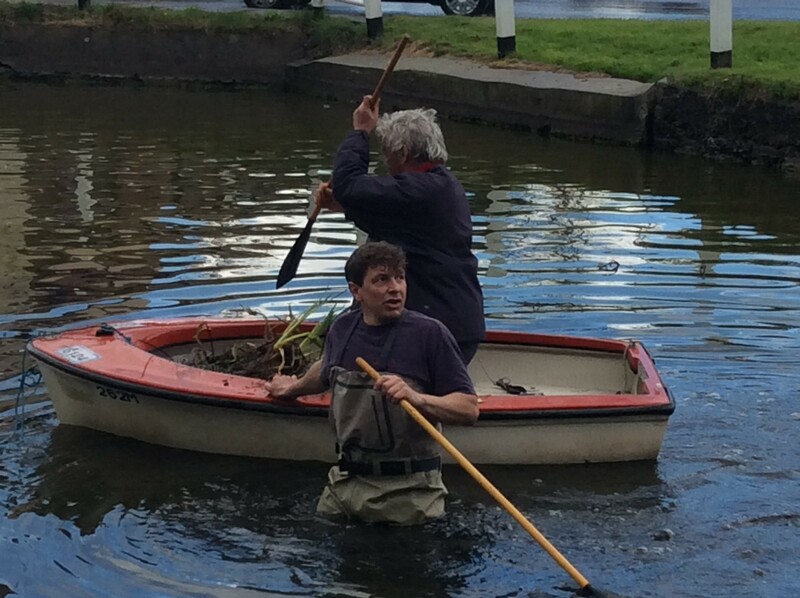 Martham Parish Council’s Chairman Mark Johnson wades into the village pond today with the help of Councillor Paul Hooper and fellow councillors to sink new plants into the water.